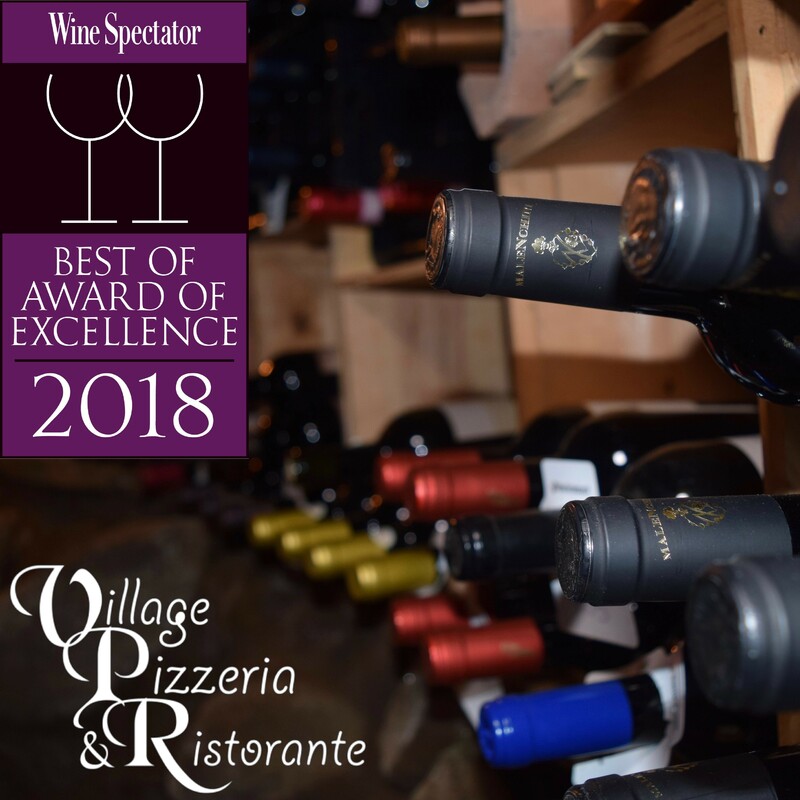 Here we try to offer our customers something that they won’t experience anywhere else, a harmonic pairing of food and wine that tantalizes tastes buds. We educate and inform our customers with regular wine tastings and other charitable social gatherings that always seem to revolve around our love of wine. The days of the snobby sommelier are over. Today’s wine specialist is younger, better educated and more enthusiastic than ever. 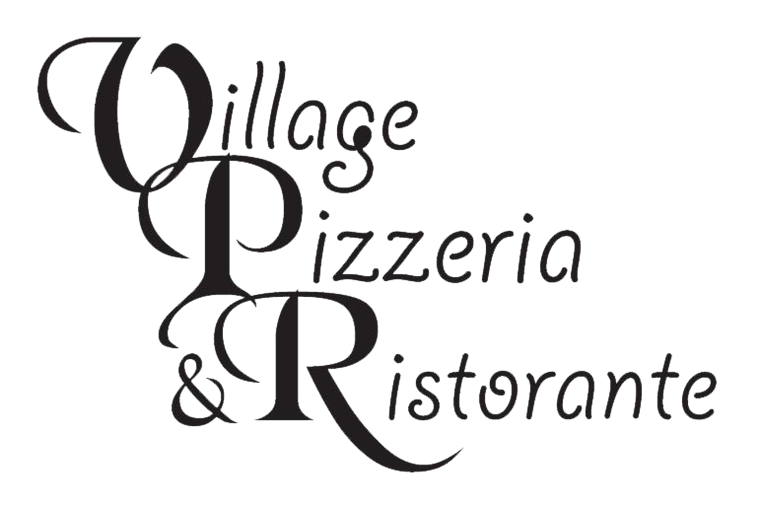 Our wine program at the Village Pizzeria is a direct reflection of the passion we feel for food and wine, and it is so fulfilling for us to share that with everyone we meet.